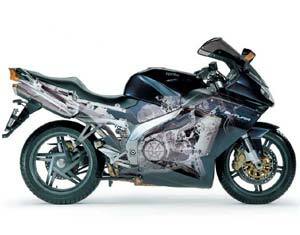 This website is an online reference for owners (and prospective buyers) of the Aprilia RST 1000 Futura. One of the best online Futura resources is apriliafutura.co.uk. The UK-based website outlines a couple of must-do upgrades for anyone buying a used Futura. Servicing, fixing, electrics and top modifications for the Aprilia RST1000 Futura. 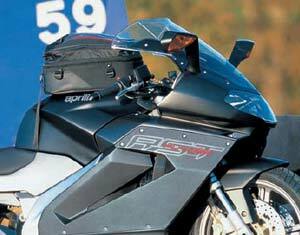 From concept bike to undeserved sales failure – the story of the Aprilia RST1000 Futura. 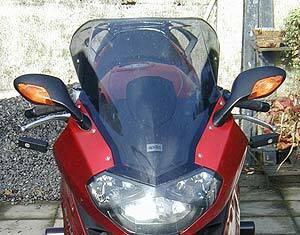 What you need to know if you’re thinking of buying a used Aprilia RST1000 Futura.